Important information - The information on our website isn’t personal advice. You should check you're making the right decision for your circumstances and that you understand all your options and their risks. Before transferring please check you won't lose valuable guarantees or need to pay high exit fees. If you currently receive advice on your drawdown pension, and you’d like this to continue please contact us to discuss the options available. Otherwise this won’t carry on if you decide to go ahead. Looking for a better service? If your current drawdown provider is falling short of the mark, you can transfer to another. To save you time and hassle, we’ll contact your current provider to arrange everything. You just need to let us know your transfer preferences and pension details, by requesting and completing a transfer pack. Before transferring your drawdown pension please check you won't lose valuable guarantees or need to pay high exit fees. You can view our charges here. Just let us know you'd like to transfer and we'll take care of the rest. We’ll keep you updated along the way, and once the transfer’s complete we’ll pay any income you’ve asked for. You’ll also be free to buy and sell investments as you wish. You can choose your own investments from our full range, pick a ready-made portfolio (though these aren’t specifically designed for drawdown) or pay an adviser to choose investments for you. Just make sure you take your usual income before getting started, because income can’t be paid during a transfer. Your investments will be sold before the transfer starts. This is the more common choice among our clients, because it's often the cheaper option and takes less time to complete. It does mean you won’t benefit from any market rises while your pension is in cash, but you won’t suffer from any falls either. You’ll be free to reinvest once the transfer’s done and dusted. You can transfer your pension without selling your investments, as long as we offer the same investments on our platform. This type of transfer often takes much longer to complete, and you might find exit fees are higher. You also won’t be able to change any investments during the transfer, but you might still prefer this option if you’d rather not be out of the market. Our drawdown service is designed around you. Unlike with some providers, you can choose to manage your plan yourself. You can use the resources on our website and speak with our helpdesk when you need help. If you receive advice from your current drawdown provider, it will usually stop if you transfer. But we offer financial advice if you need it. You can pay for one-off advice, maybe as a check that what you plan to do is right for you, or ongoing advice where one of our advisers manages the day-to-day running of your plan. Why choose drawdown with HL? Expert help is only a phone call away. Call 0117 980 9940 and you’ll speak to a knowledgeable person straight away, with no ‘press one for this, two for that’. 24-hour online access. Monitor your account around the clock and place investment instructions with a click, or the swipe of a finger on our mobile apps. Advice if you need it. You can manage the account yourself, take personal advice, or pick and mix the level of help and advice you need. Help choosing investments. We provide research updates on a wide range of investments, including popular shares and funds. No time restrictions. You can stay in drawdown indefinitely, or buy a secure income at any time. Unlike some other providers, we won’t force you out at any age. You'll receive everything you need to know about drawdown in the HL SIPP. If you’re confident you understand the risks that apply to your situation, call us on 0117 980 9940 to confirm you’d like to go ahead with the transfer. You can also return your risk questions by post. This includes your pension details, what income you’d like to take (if any) and whether you’d like to transfer cash or investments. If you need any help along the way just call our helpdesk on 0117 980 9940. Your drawdown plan is valuable. 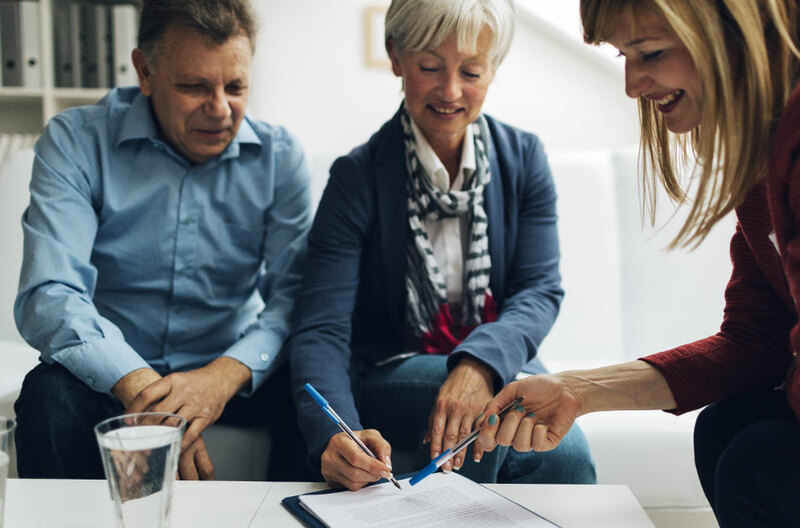 Not only can it give you a growing income in retirement, but your loved ones could also benefit from it financially in the future. 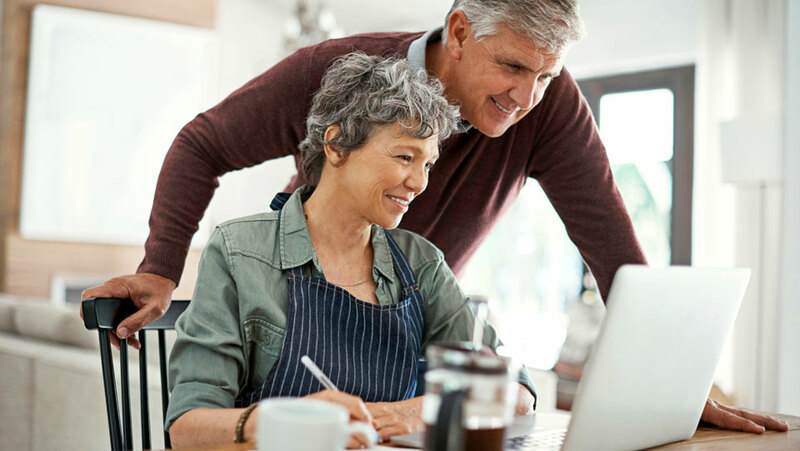 Our range of online tools could help you to manage your savings and make your money go further.